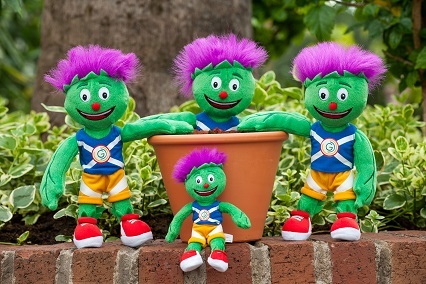 June 8 - Glasgow's mascot for the 2014 Commonwealth Games, a cheeky thistle named Clyde, is now available to buy in the form of a soft toy for the first time. 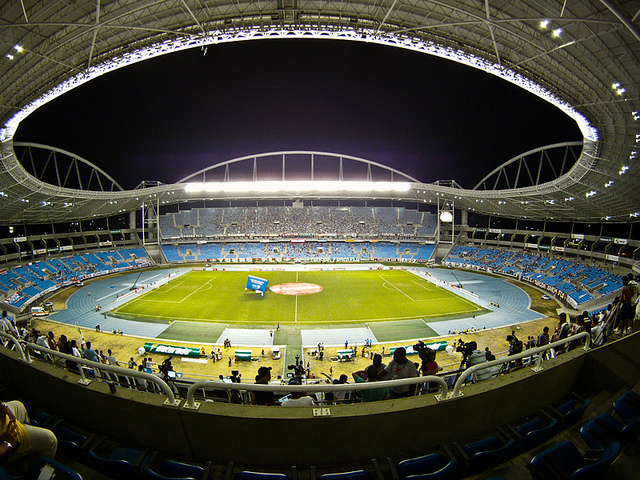 June 8 - Officials in Rio de Janeiro have revealed that the Estádio Olímpico João Havelange, which is due to host the athletics during the 2016 Olympics and Paralympics, will need a minimum of 18 months of reconstruction work and remain closed until 2015 while the repairs are carried out. 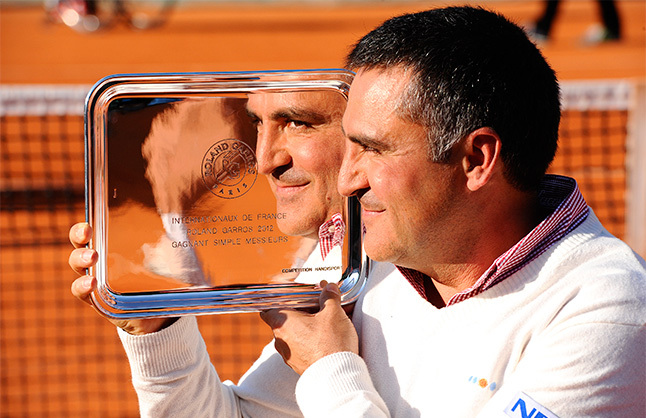 June 7 - Madrid 2020 have further emphasised their desire for a zero carbon emissions Games in partnership with car manufacturers Renault, who have donated four of their electric ZOE cars to the bid . 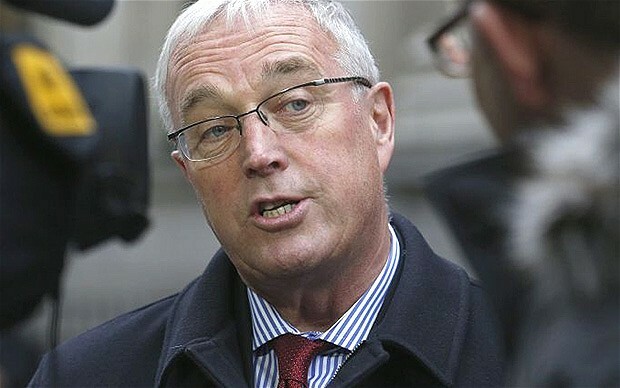 June 8 - A decision by the Swiss Cycling Federation to nominate Pat McQuaid to stand for a third term as President of the International Cycling Union (UCI) is being challenged legally, again throwing into doubt his future. 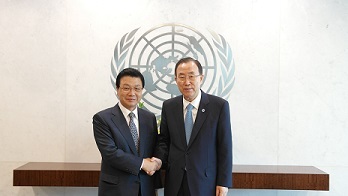 June 6 - Pyeongchang 2018 President Kim Jin-sun has met with United Nations (UN) secretary general Ban Ki-moon to discuss means of cooperation to ensure a successful Winter Olympics and Paralympics. 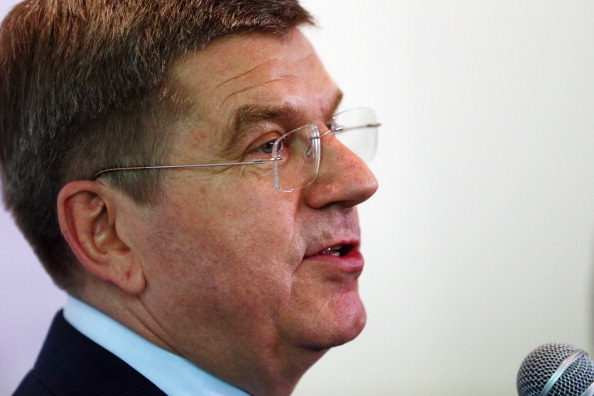 June 8 - If you want to steer clear of injury, be an Olympic archer or a canoeist; while to avoid illness you might be better off giving beach volleyball a wide berth. 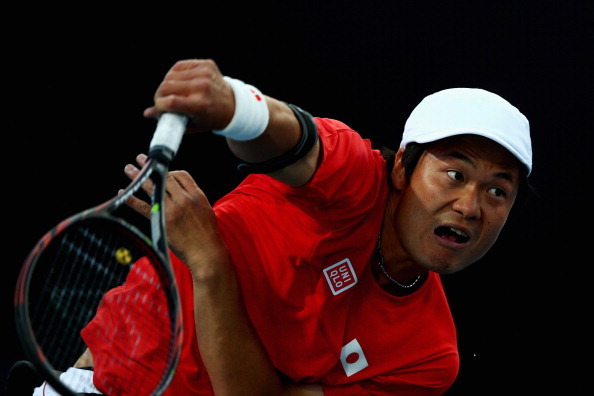 June 7 - Stephane Houdet defeated his Japanese world number one-ranked rival Shingo Kunieda in the French Open at Roland Garros in the men's singles final, before teaming up with him to also win the doubles event.